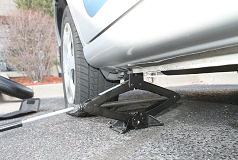 We offer a range of professional towing services, including light duty towing in Newark. 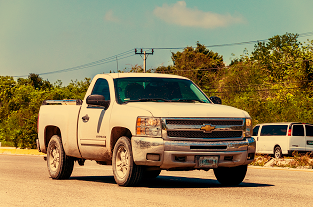 Our state-certified tow truck operators are always on call, seven days a week, 24 hours a day. We can assist you with any towing requests. We are even open on all holidays. With an extraordinary fleet of tow trucks, our team is equipped to tow any model or make of small vehicle efficiently and safely. Our dispatchers are here to answer all your questions and concerns regarding your vehicle. Our prices may vary depending on what town your towing your vehicle to. 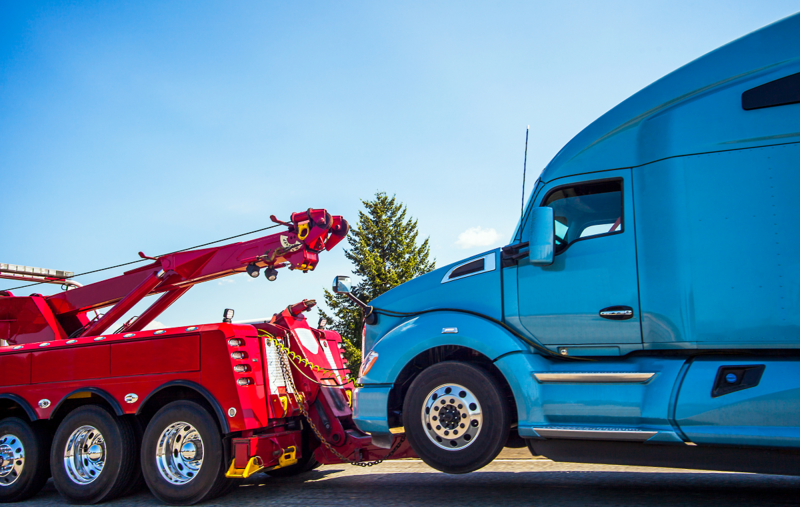 ​Regardless if it is long distance or right to one of our storage units, our responsive tow truck technicians are insured to provide professional, prompt light-duty tows anytime thanks to our 24-hour radio dispatch system. Call us to ask for a price for our light-duty towing service when you find yourself in need of one. In favor of our customers, we provide this and more, making us the Newark towing business to trust for light-duty towing. 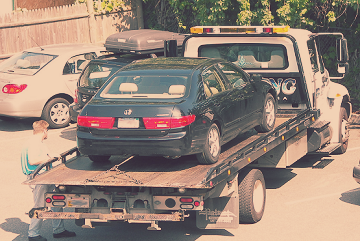 For 15 years, we have served the communities with professional, fast recovery and towing services at an affordable cost. Whether it’s the highway, street, or parking lot, we can take your vehicle to safety.